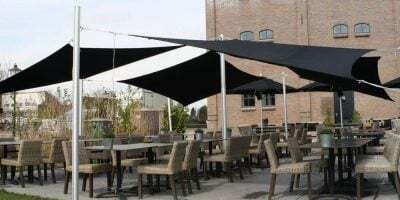 Shade solutions by Umbrosa are a clear statement of both elegance and understated simplicity. 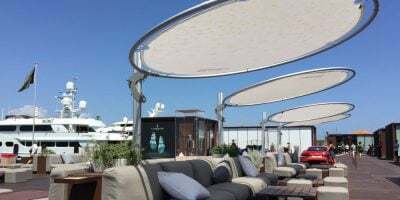 Umbrosa’s top best international designers have created a range of state-of-the-art umbrellas for both residential and commercial applications at an affordable price. 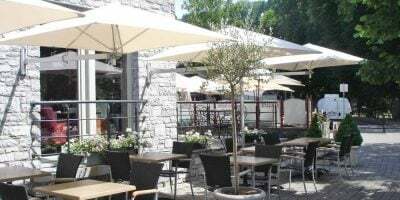 The team of designers pay special attention to the unique character of nature and the daring creativity of each design. 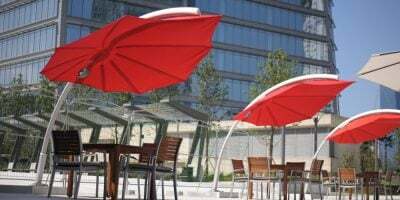 All parts are made of durable anodized aluminium, UV-resistant materials, and fabrics in the very best quality. 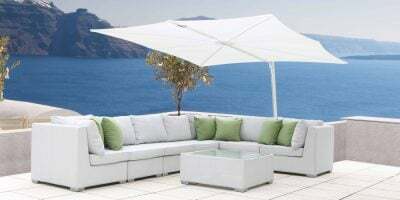 This combination of stylish luxury and creative design ensures long lasting shade, year after year. 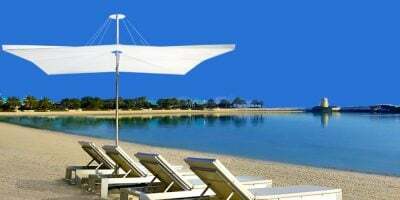 Global Parasols is an authorised distributor of UMBROSA parasols & shade sails in the UK and Europe.